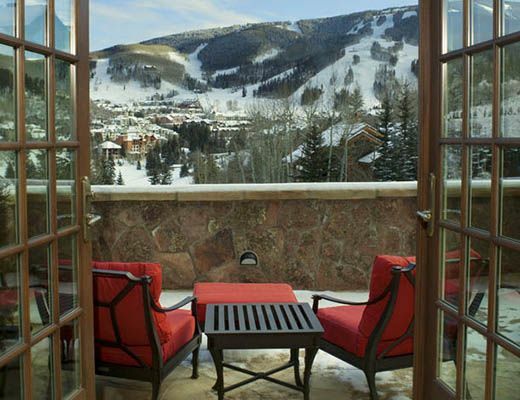 Enjoy the perfect getaway for a gathering of large family or friends in one of Beaver Creekâ€™s most exclusive neighborhoods. 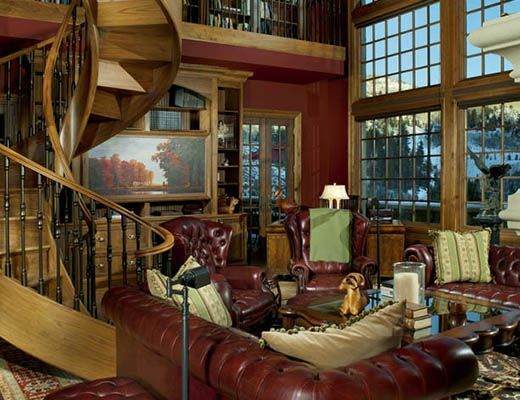 This beautiful home showcases the highest finishes and will ensure an idyllic vacation. Special to this home are the expansive views of Beaver Creek Mountain along with plenty of outdoor space to enjoy the Rocky Mountain weather. 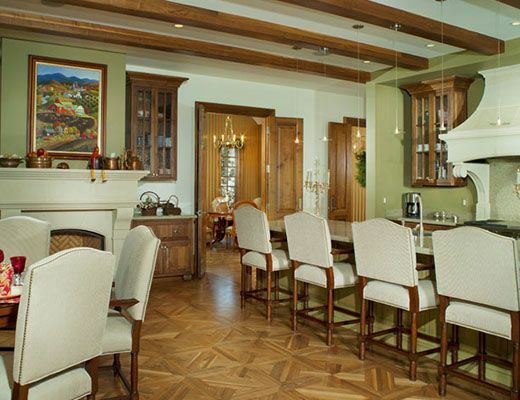 Walnut doors, floors and trim are carried throughout the home, and for relaxation, a home spa and salon await you. The large bedrooms are complemented with en-suite bathrooms and a fireplace in the master bedroom. The well appointed kitchen is party perfect. These unprecedented features are an ideal fit with the amenities of Beaver Creek Village only minutes away.